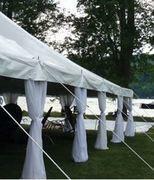 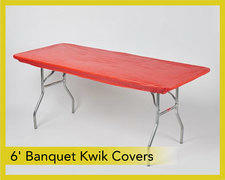 Nicer then the party store table covers that blow around in the slightest of breeze. 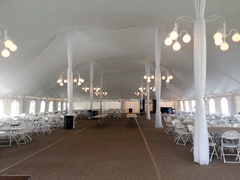 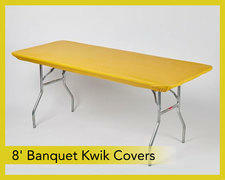 These Kwik Cover Table Covers are made with elastic to prevent them from moving around. 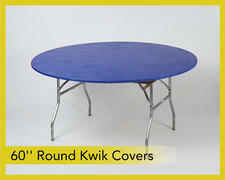 Available in several popular color options.